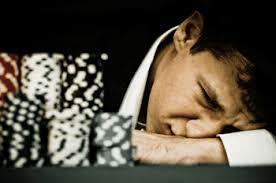 Most casinos use a common strategy, where they want the player to make money and the beginning. This excites the player, and makes him want to keep going. But don’t be fooled. Math is against you, and the more you play, the more you’ll lose. Here are some of the things casinos don’t want you to know. Your chance of winning or losing isn’t the same across all games. A lot of people don’t even account for that. They just either go with a game that is easy to play, or with something fun that is enjoyable. If you’re trying to actually make some money, you need to play with the odds, you can’t simply ignore them. Yes, casinos make tons and tons of money. And you know exactly how… You give your money to them. Now, there’s also many pros who bank big time while gambling. There’s always a chance and if you do it right and master the art of gambling, you can also have success. They’re watching every move you make. If you’re winning a lot, don’t be surprised that they close that table. Or ask you to play a different game. The management is watching and they won’t let you win big. This is their business. Whether you like it or not, the whole purpose of a casino is to print cash every day. They have all the conditions necessary to make you feel comfortable, serve you the best drinks, and manipulate you to keep playing, and keep losing. Casinos have extremely strict rules. There’s no room to play around. If you’re planning on cheating or doing something shady, don’t even try it! We mean it! 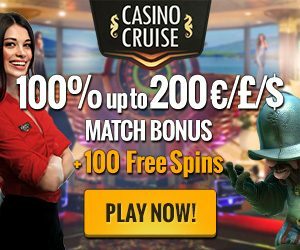 Not only will you be reported to the police, but you’ll most likely never be able to enter another casino in your life. There are even some stories of people being beat up for trying to cheat them. Just don’t do it.